Two dates to choose from or come to both! Included is a durable plastic training tray, soil, wire, accent plants and moss. There is the option to upgrade to a larger 7 tree size and ceramic tray at additional cost. Stone outcroppings enhance a forest and we now have an incredible group of Yin-tac stone for purchase. 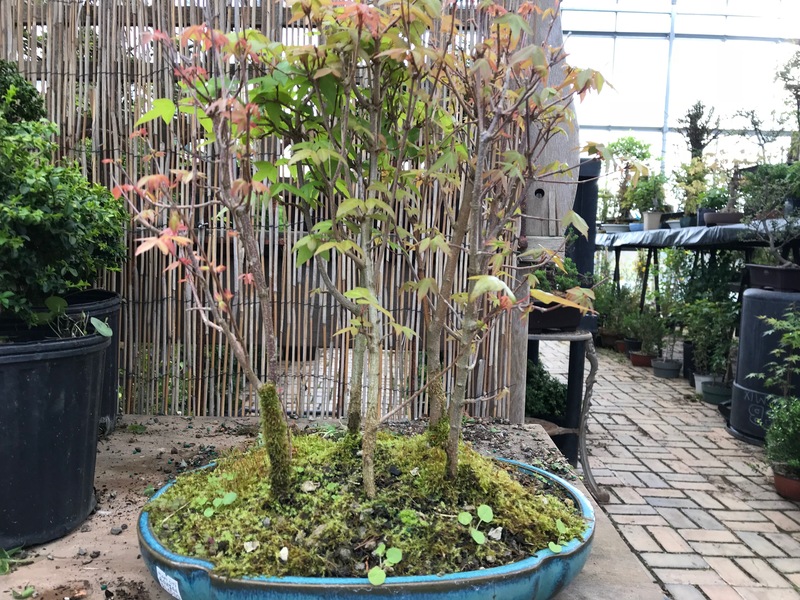 Steve Cratty and bonsai staff will teach the forest planting workshop by first demonstrating the process of preparing trees for planting and wiring them in. He will also have examples of forest layouts to help guide you in your tree placement. Yin-tac (Ying) stone from China now available for sale! 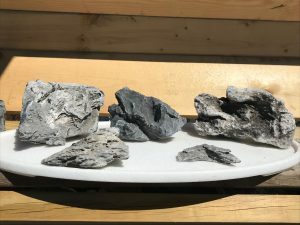 Its striated and jagged angular features allow an awesome way to create an outcropping in your bonsai as well as create miniature mountain ranges. An incredible find!